To tie in with last weekend's DDD9 event, MSDNUK are holding a Windows Phone 7 development competition. 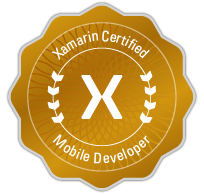 There is a phone as a prize for the "best" XNA game and the "best" Silverlight application. The dealine for entries is Feb 12th so get cracking if you want to enter.